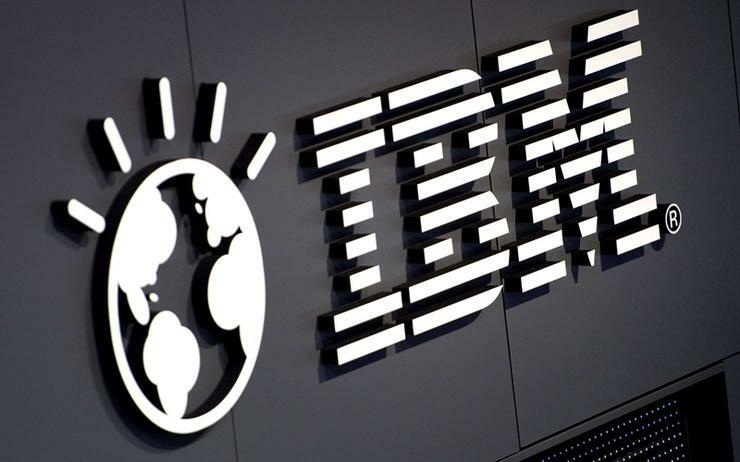 IBM has unveiled plans to restructure partner engagement models across the channel, revealing four new initiatives as part of efforts to focus on ‘higher-value’ solutions such as artificial intelligence, cloud, blockchain, security and as-a-service offerings. The changes are aligned to the vendor's new partner ecosystem, which will come into effect in April. Specifically, the restructured engagement model aims to improve the "entire experience" for partners, while providing greater profitability by contributing value through intellectual property, focusing on new clients, and building new solutions. "In order to accelerate our next-generation partners across the IBM ecosystem, we are announcing four new initiatives that will make it easier, faster and more rewarding for partners to combine their industry expertise with IBM technologies so that they can deliver high-value solutions that tackle their client's toughest problems," IBM general manager of global business partners, John Teltsch, said. Furthermore, Big Blue will offer partners flexible benefits and support through enhancing the vendor's newly expanded SaaS trials, sandboxes, IBM Cloud credits and development assistance for partners wanting to build new solutions on IBM technology. Speaking to delegates during IBM PartnerWorld at Think 2018 in Las Vegas, Teltsch said the vendor will also expand marketing development funds in order to align with partners building new skills in areas such as digital marketing. Delving deeper, IBM is also launching a new digital self-service platform aimed at partners building and selling solutions integrated with the vendor's technology, backed up by technical support, pre-built code patterns and skill-building courses. As an incentive, IBM has provided several promotional offers to help get partners building with IBM Cloud, AI and data, which includes 10TB of IBM Cloud Object storage; 100,000 conversations using IBM Watson Assistant, and US$50,000 in migration services for partners migrating over US$20,000 per month in workloads from a competitor’s cloud. "Once partners are ready to take their embedded solutions to market, they can list them on the IBM Marketplace and extend their reach to new clients globally,” Teltsch added. In response to changing market dynamics, IBM is also pushing partners to develop more AI skills, embed IBM technology faster, and build working prototypes of Watson-based solutions for the IBM Cloud in less than 10 months, through introducing Watson Build 2.0 - the second iteration of its Watson Build challenge. According to IBM, last year, the first Watson Build challenge attracted more than 1300 firms to IBM design thinking workshops, spurred 400 AI-based business plans, and enabled more than 100 partners to advance and develop new embedded AI solutions. “In phase two, we expect even more partners to join the movement by dreaming up the next big prototype for their industry and make it a reality," Teltsch explained. In addition, the vendor has also doubled presence across third-party marketplaces and cloud aggregators, with plans in place to expanding its digital footprint further in the year ahead. "New and existing partners can reap the benefits of these new routes to market as new customers bundle IBM technologies with other complementary catalog offerings and partner services," Teltsch added. "This provides a new integrated route for partners to serve their clients digitally." Teltsch pointed out that many core partners were transforming businesses from traditional resell models to new areas such as cloud, digital platforms, and analytics. Danish shipping company, Maersk, was one example of a customer turned partner. Following a collaboration effort in June 2016, the two companies embarked on a joint venture in January this year, focusing on blockchain and cloud technology platform in an effort to digitise global trade. Companies such as DuPont, Dow Chemical, Tetra Pak, Customs Administration of the Netherlands and US Customs and Border protection have piloted the platform. The joint venture also allows IBM and Maersk to commercialise and scale their blockchain-based platform to a much broader group of organisations such as General Motors and Procter and Gamble, who have both expressed interest in how it can help streamline their complex supply chains.